Every year when Valentine’s Day comes around, couples are stuck on what to do. Local restaurants cater to lovebirds with beautifully curated menus. Entertainers draw in new couples with more casual experiences. Many choose to stay in and do the usual, while others head out for a night out. With so many options, we’re in favor of making your Valentine’s Day extra special this year. After all, love should be pampered. If you’re looking for an elegant night out with a special dinner and a unique experience, then you’ve come to the right place. Your night or romance begins with a dinner reservation. Reserve ahead of time to secure your table! Here are some of our favorite local restaurants that offer romantic Valentine’s Day ambiance and, of course, outstanding food and drinks. 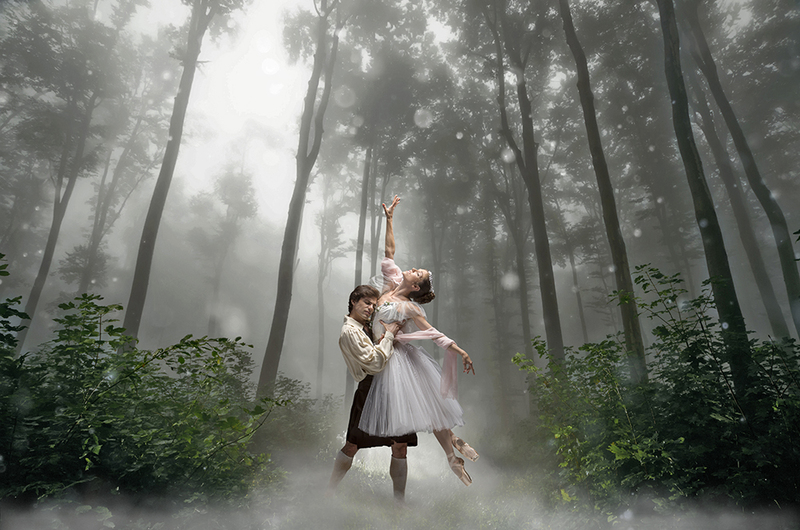 After dinner, head to Phoenix Symphony Hall for an elegant ballet performance and the world premiere of The Firebird paired with the romantic classic La Sylphide. Recently featured as one of the top non-traditional Valentine’s Day experiences by AZ Big Media, this performance is highly anticipated. If you’re not familiar with ballet history, La Sylphide was the first major Romantic ballet and is still considered one of the world’s oldest surviving ballets. The Firebird ballet tells a colorful and rich story that comes to life in Ib Andersen’s production. With live music by Igor Stravinsky, you’ll be captivated by this cinematic experience that features couture costumes and panoramic set designs. You’ll leave with a new love for the arts in Phoenix. Plus, get ready for an otherworldly twist at the end! The night is still young after the ballet. Head out for a nightcap at your favorite Downtown Phoenix bar. Cozy up and walk around the city as you feel the energy of love in the air. From everyone at Ballet Arizona, we wish you a romantic and elegant Valentine’s Day! © 2019 Ballet Arizona, All rights reserved.